Keck Medical Center of USC is a major center of medical research, education, and patient care. It consists of the Keck Hospital of USC, the USC Norris Cancer Hospital, and the Keck School of Medicine of USC. 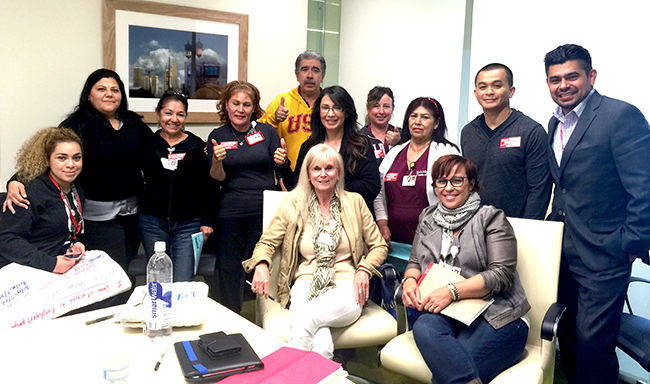 Workers at Keck Hospital voted to join NUHW in 2010.